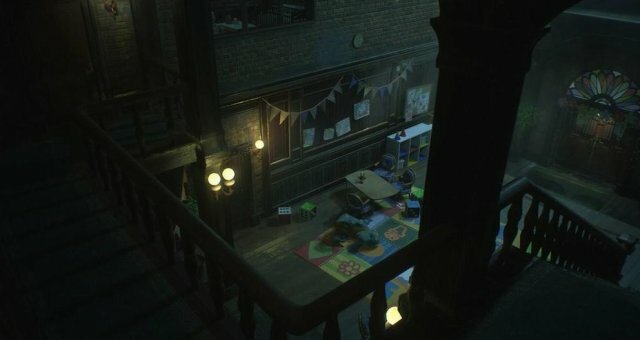 Resident Evil 2 Remake (RE2) - Young Escapee Trophy / Achievement Guide. During Claire's Story, after you open the door that needs electronic parts, you will do a gameplay segment involving Sherry. For the "Young Escapee" trophy you need to escape the bedroom in under 60 seconds. 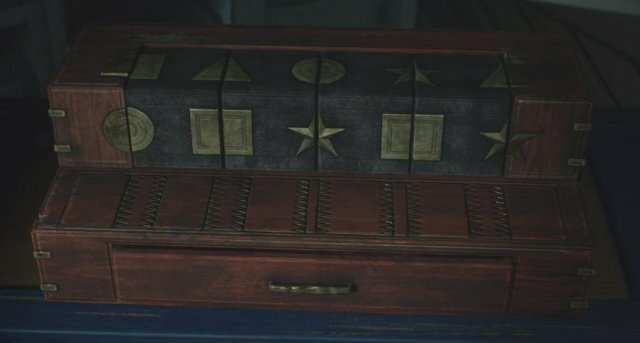 Once you know the solution to the puzzle box that gives you the scissors, it is very easy to escape in under 60 seconds. The puzzle solution is always the same so just follow as I do. Soon as you cut the cardboard wall to escape the trophy will unlock.